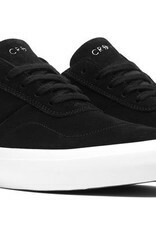 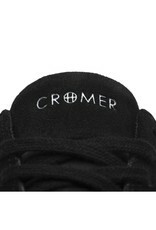 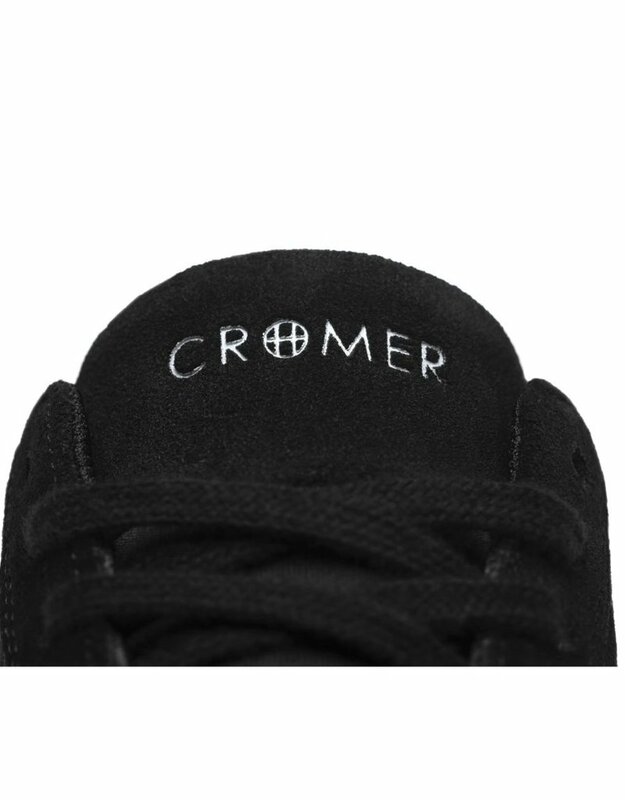 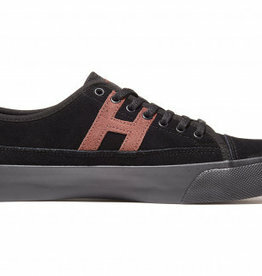 HUF proudly introduces Brad Cromer’s second signature-model, the Cromer 2. 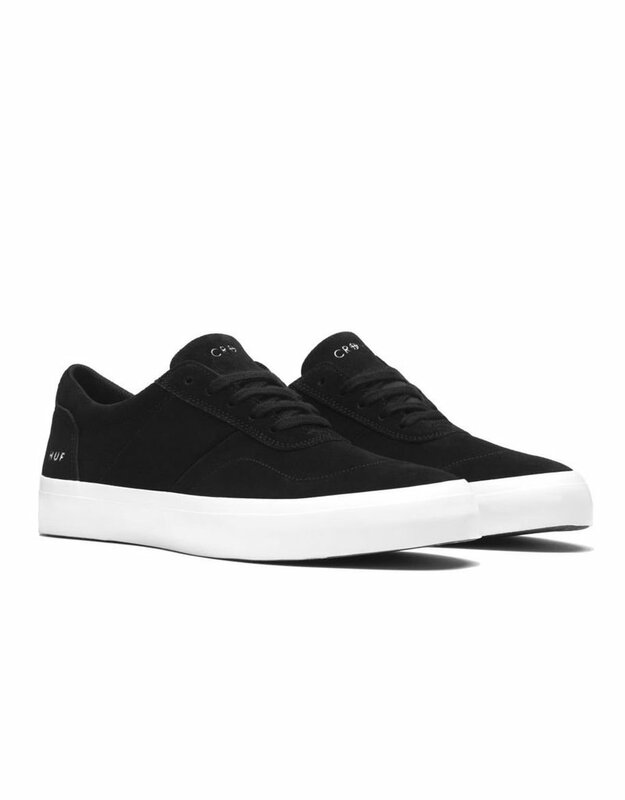 A seamless balance of simplicity and functionality, exactly as Brad envisioned, the shoe is reinforced with HUF’s trademark ‘Infinity Rubber’ outsole, ‘Rubber Shield’ barrier, ‘Strut-Soft’ insole, and fourway-stretch mesh tongue stabilizer. 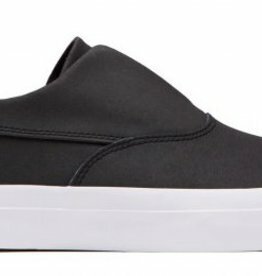 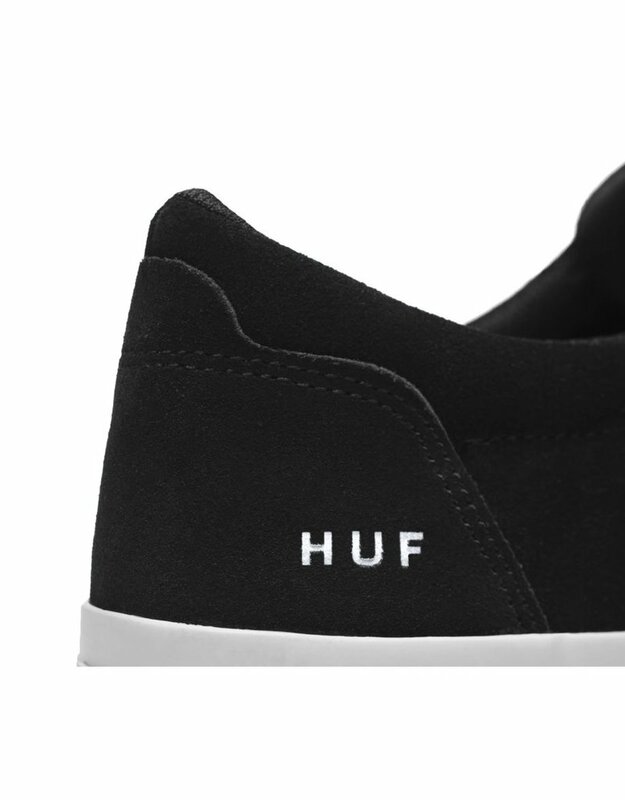 The HUF Dylan Slip On streamlined construction lends itself to a vulcanized platform effortlessly. 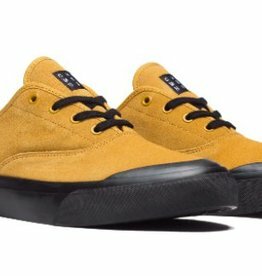 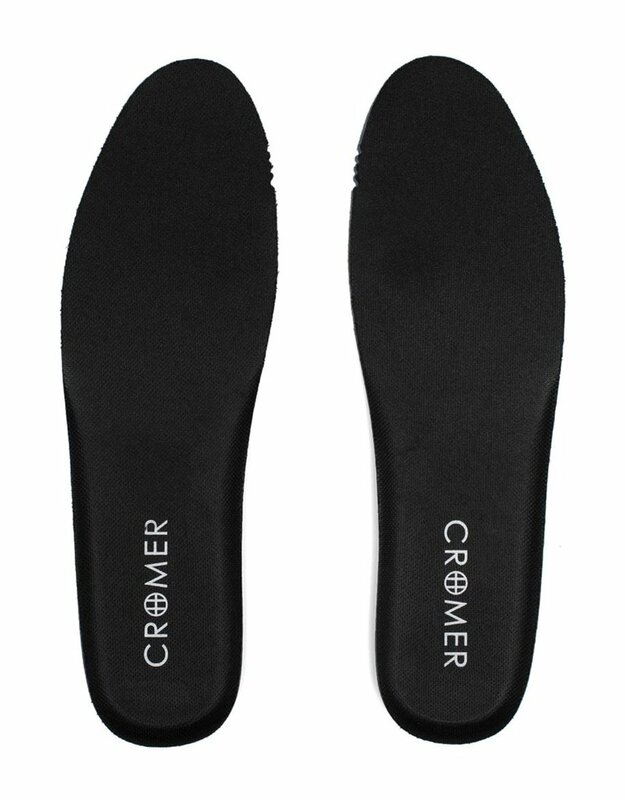 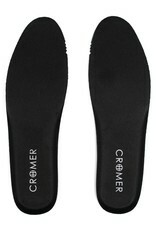 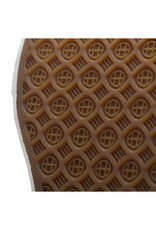 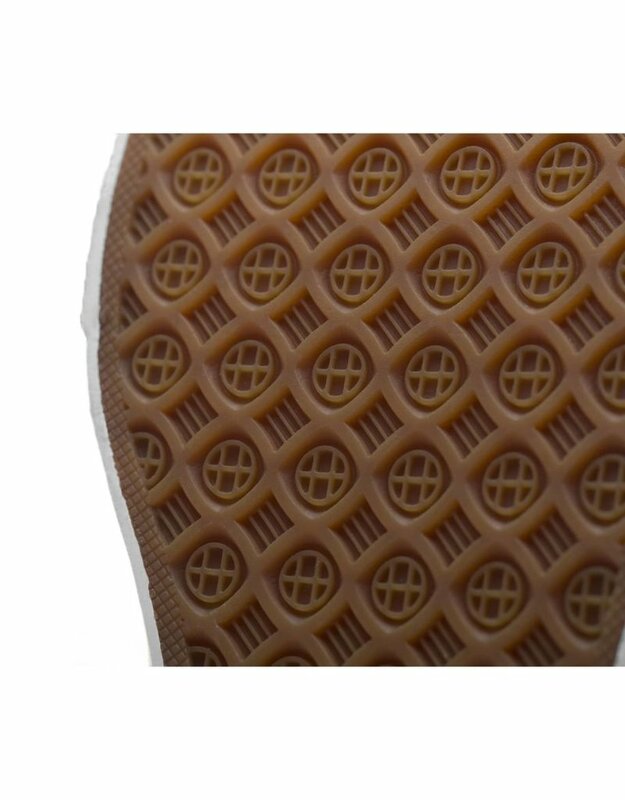 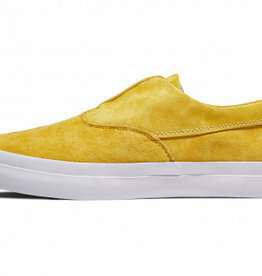 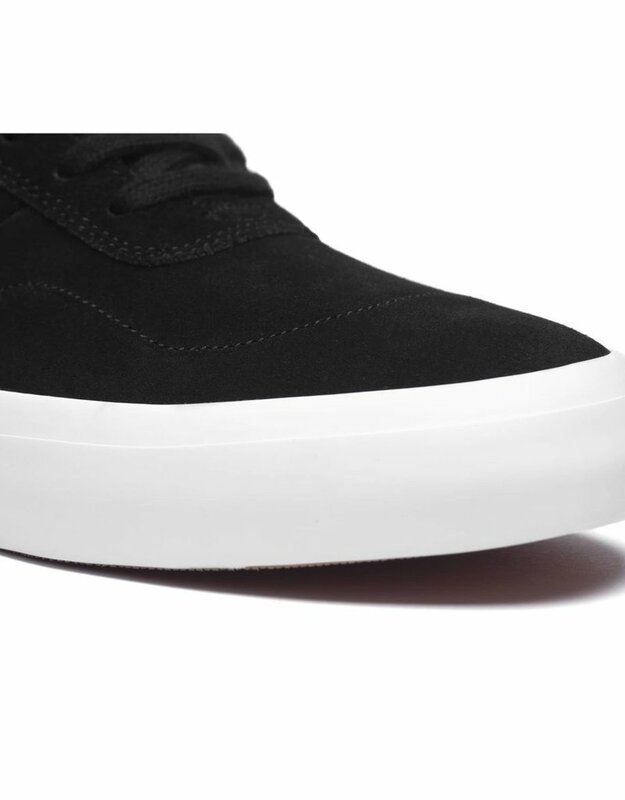 The shoe embodies a simplistic and sophisticated design, ideal in any environment and the perfect representation of Dylan's unique perspective.